Kyalami Movers will do any household move, big or small, whether it's locally, globally or regionally. We will move any office to any location or premises globally. We insist on 24 hour armed ADT storage security. 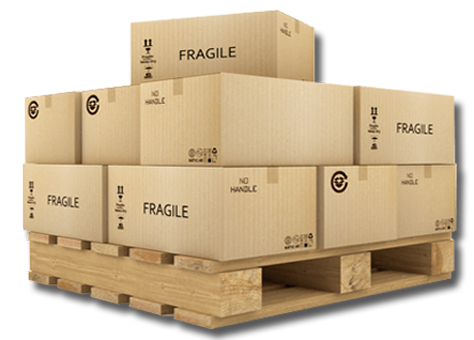 A selection of storage facilities are available for your convenience. 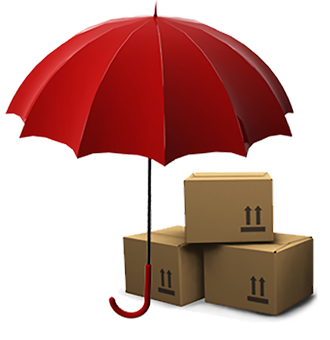 Logistic insurance/removals insurance is provided by Kyalami Movers at a higher, yet affordable, rates to give you piece of mind that all your goods are taken care of.